When it comes to designs with text, you will always have to spend some time on finding the perfect typeface that works for the theme of the design. You could go for free fonts for the same. 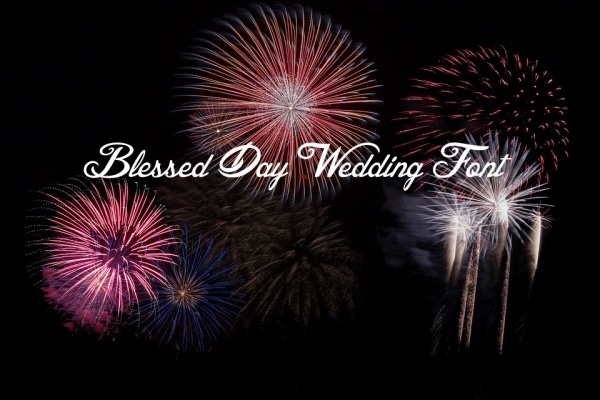 But in case your theme is a wedding, you might want to have a look at this great collection of some of the most popular wedding fonts there are which are preferred by designers from across the globe for the mentioned theme. 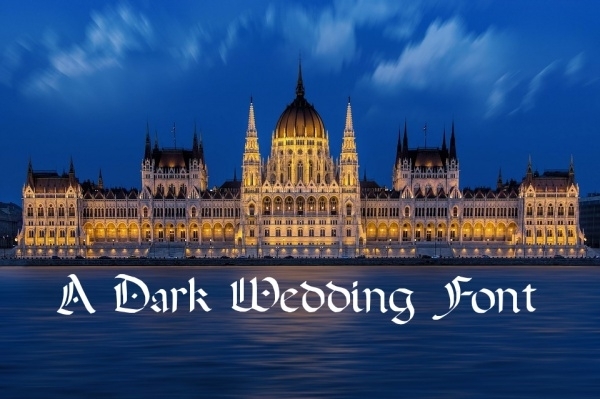 Here is a royal looking dark wedding calligraphy font that supports both the cases along with numerals for you to use for creating an amazing wedding invitation design. Check it out here. 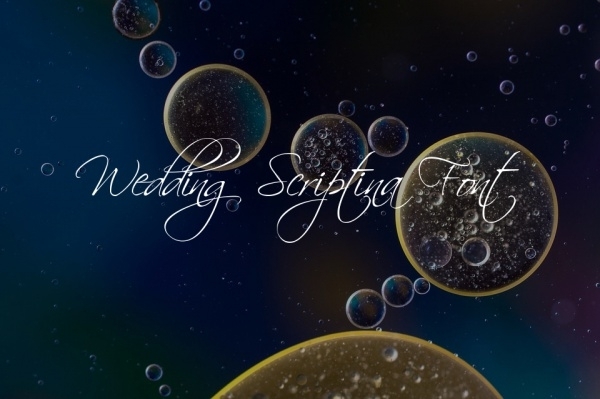 These are wedding text fonts that are almost similar to the dark wedding font you saw at the starting of this list. 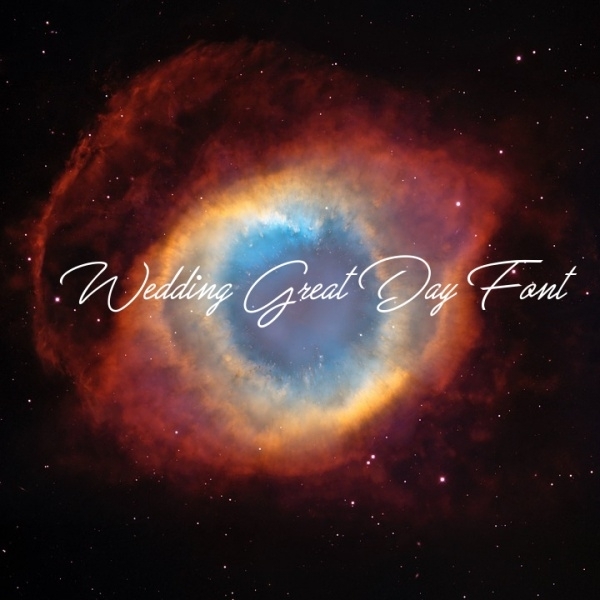 This typeface is also available in TTF file format for you to download. 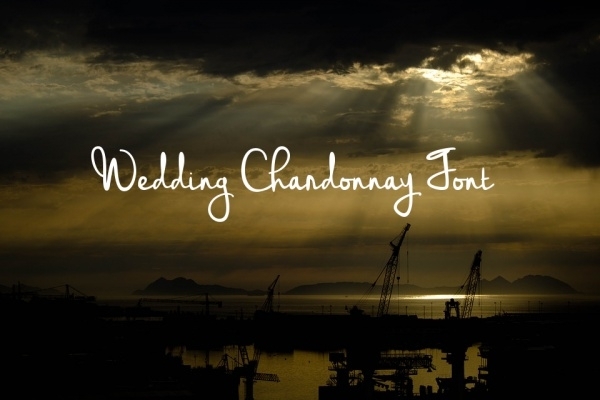 This font is called wedding chardonnay and will make a great choice of typeface for getting a handwritten fonts style in your design. This font is also free for personal use. Check out the link provided below to come across this useful stenciled font that is available to you in multiple styles and weights. The font is related to chancery and gothic hands. 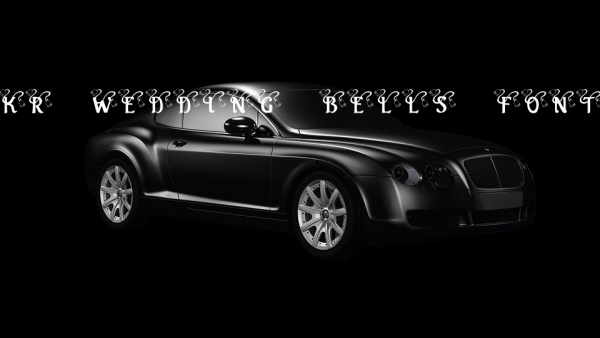 Here is a decorative font called KR wedding bells. And from the name you could have guessed what these decorative items are. Check out the link below to know more about them. 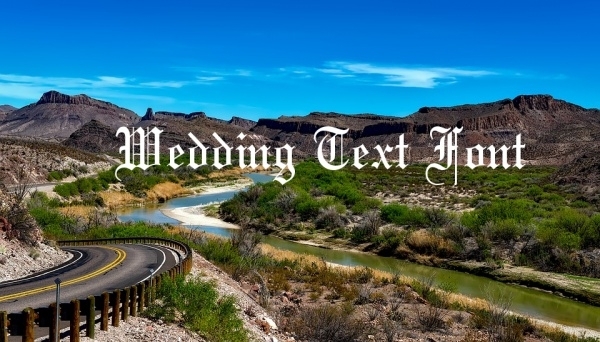 Here is a wedding font called shotgun. 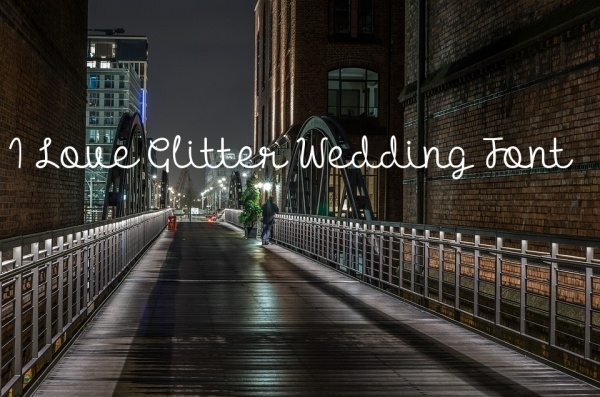 The typeface is more like spray painted and will be good for the informal style of designs for the wedding season. You can download it for free for personal use. 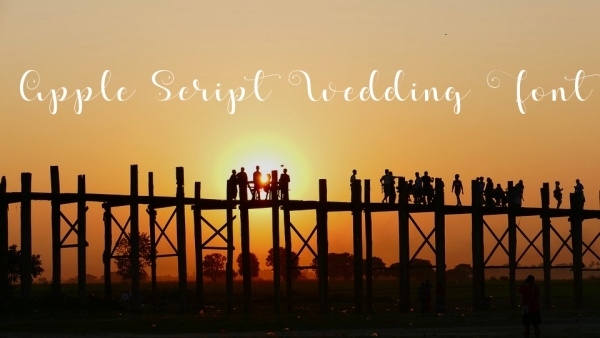 Here is a calligraphy styled connected font that will be great for long text and sentences that you will put in your wedding designs. This too is free for personal use. 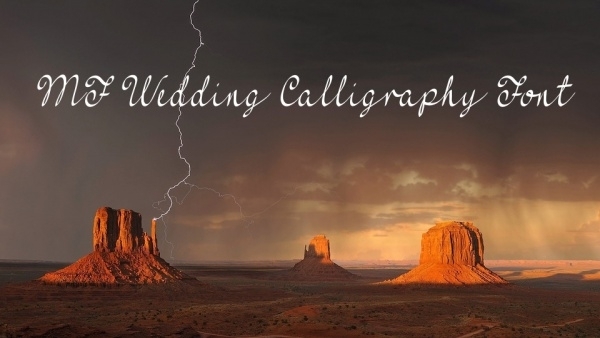 This is a vintage style calligraphy font that you can use for multiple purposes. 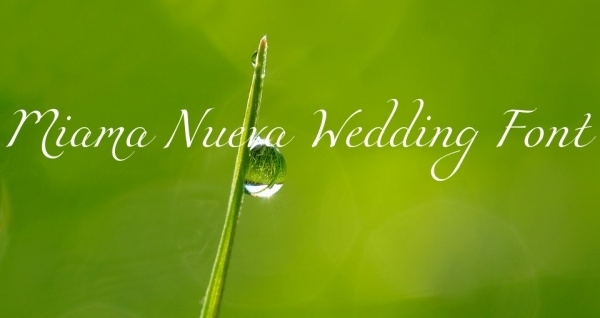 To make it useful in the wedding designs, the designer has shared a design mockup where this typeface has been used. Here is another connected font with support for both upper and lower case characters along with a certain addition to the glyphs for the consecutive words. Check it out here. 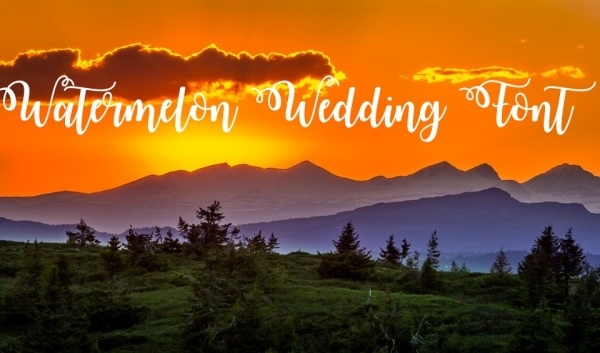 This is a great choice of cursive font that supports both the cases and looks like a great casual font for you to use for your upcoming wedding design project. If you are looking for an everyday font choice for your projects, then here is a great option for you that don’t have to be confined to just wedding designs and such. If you are looking for something that looks like a great cursive font with detailed glyphs and can be used for free for even commercial projects then have a look at this handwritten script font. This too is a free font that can be used for both personal and commercial projects. What makes it even great are the 1300 glyphs that support even latin and greek language. Here is a font that will be a good choice for long texts that go into the design with a touch of casualness. Use it for free for your personal use in case the design is for your family member or so. 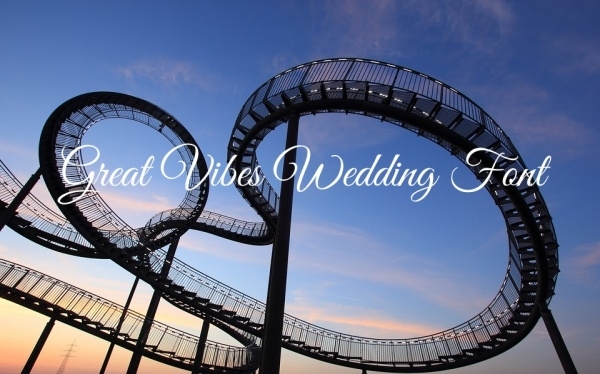 The fact that you have made it to the end of the list says that you are actually on the lookout for some choices of wedding fonts. 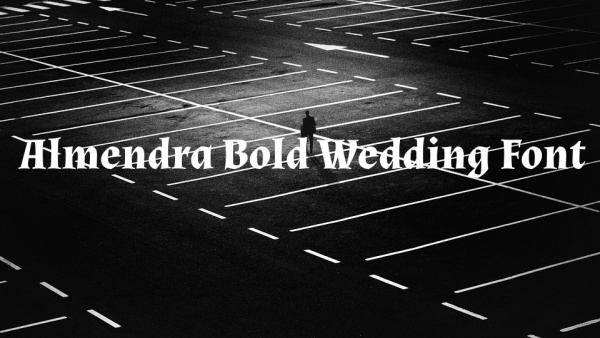 To help you a little more, here are some basic points to keep in mind while trying to figure out how to use these wedding fonts. Once you have downloaded the TTF file or the other downloaded file format, you will have to install it on your computer or the editing tool you use. Only after that will you be able to use the typeface. You could even include the URL in the script tag if your use is for web projects. 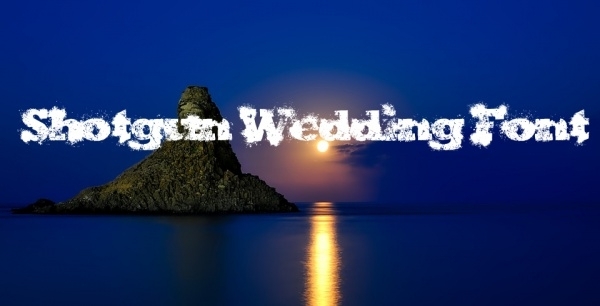 Though these are classified under wedding fonts, you can always use them for other design themes as well if you think they fit well. Make sure you read the licensing agreement before you go and start producing commercial designs. Post this, have a look at this other compilation of amazing and best free fonts. You may also see Free Cursive Fonts.